This book continues Cherry's story. She's now in her final year of training and the work gets tougher as do the demands on her. 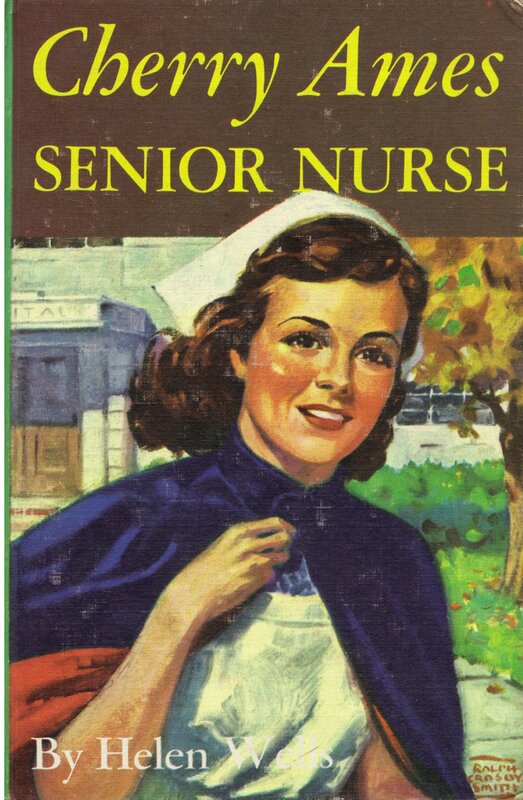 She comes up with an idea of pairing senior nurses and probation nurses but it doesn't go well for her personally. Her friend Dr. Joe has invented a drug which can help replace quinine and it's supposed to be a military secret but word gets out and then the drug gets stolen. Cherry does her best to find out who stole the drug (and clear her semi-boyfriend's name) and she gets in a pretty serious and dangerous situation. The book thus combines more information and insight into her training as a nurse, and a mystery. She also is having a hard time deciding what she will do on graduation; stay in this country or go overseas to become a military nurse.